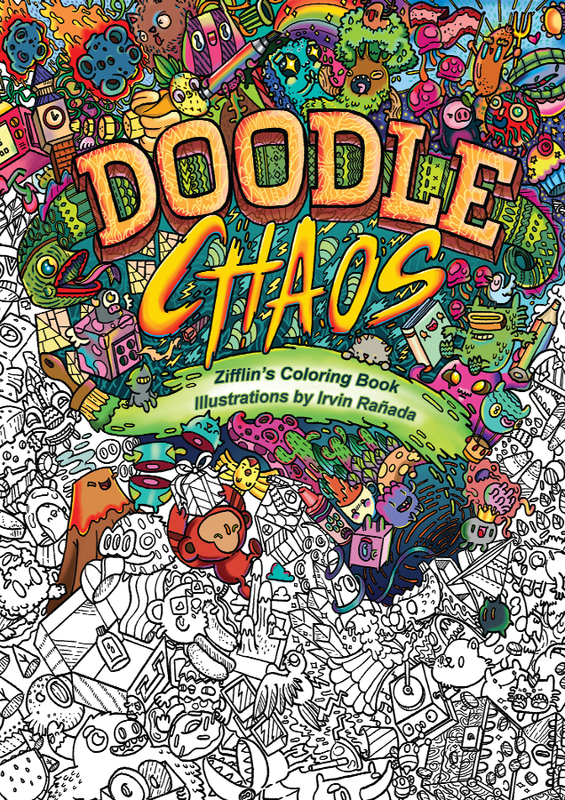 Zifflin's 1st coloring book Doodle Invasion . 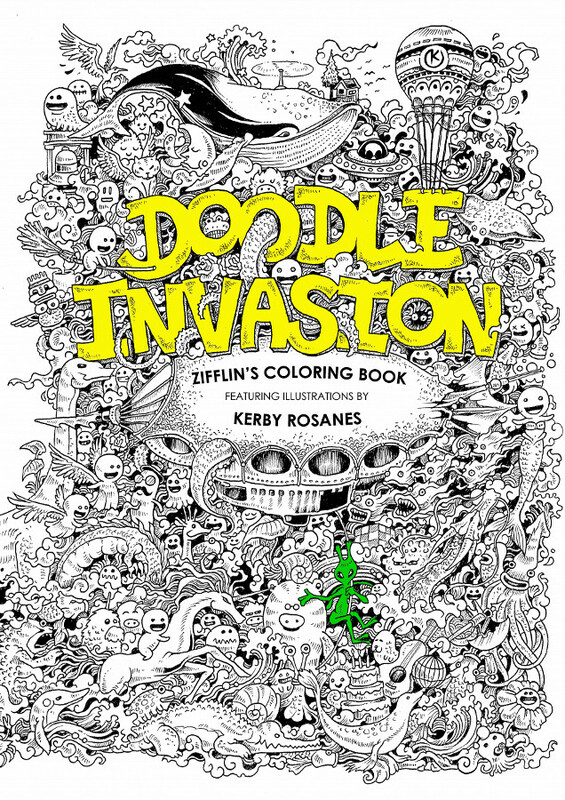 It's a huge success, illustrated by Kerby Rosanes, and includes 5o unique work of art. 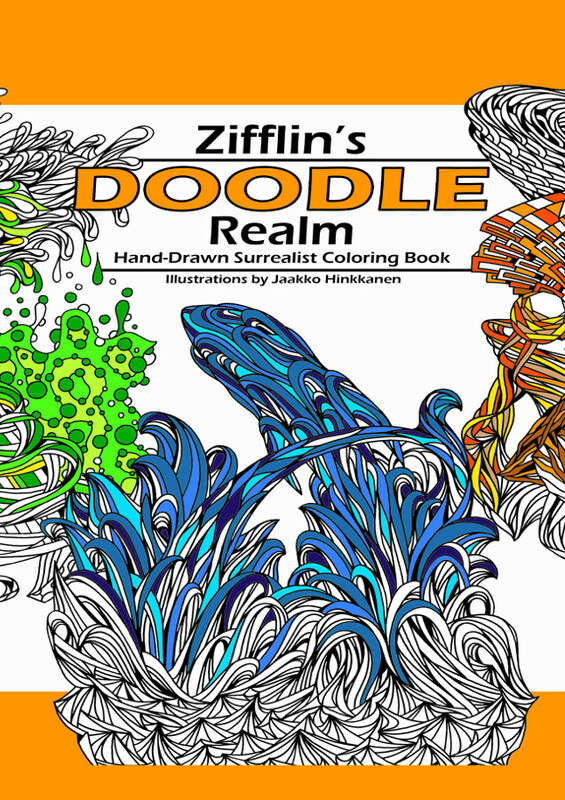 Zifflin's 2nd coloring book Doodle Realm illustrated by Jaakko Hinkkanen. 50 unique work of art by the master of 3D shapes, A hidden gem waiting to get discovered by YOU!. 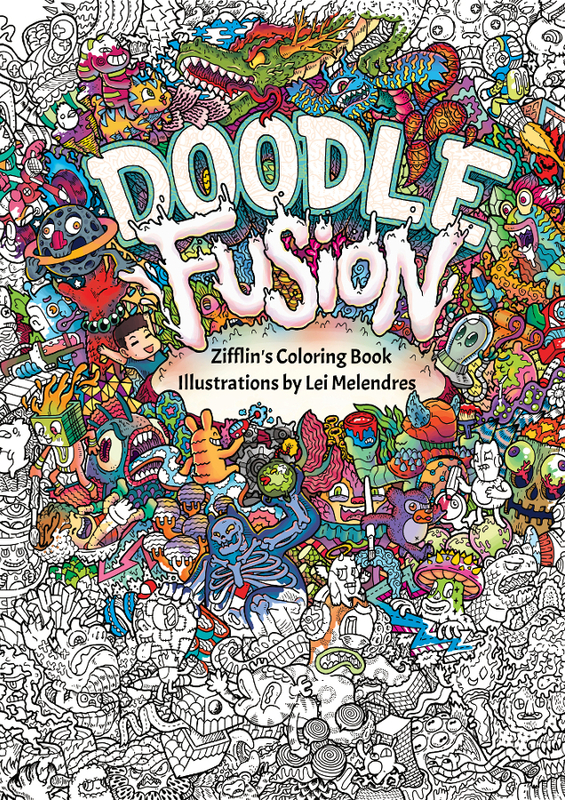 Zifflin's 3rd coloring book Doodle Fusion is here. 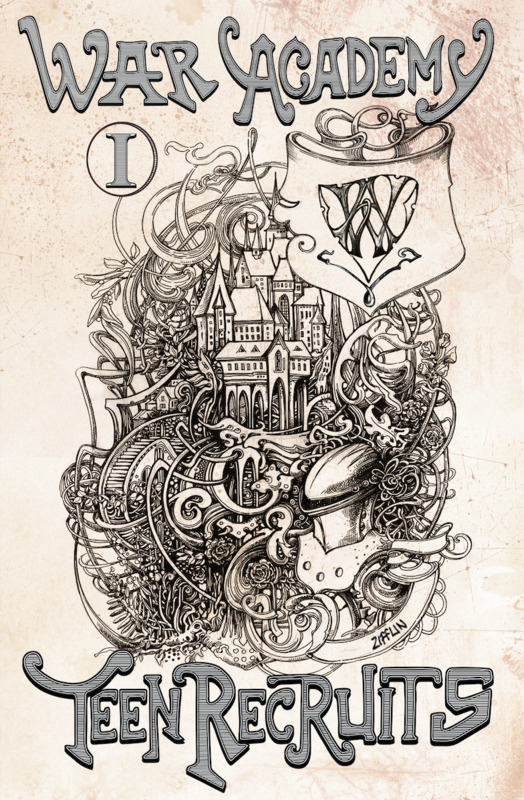 Illustrated by yet an other Doodle Master - Lei Melendres. 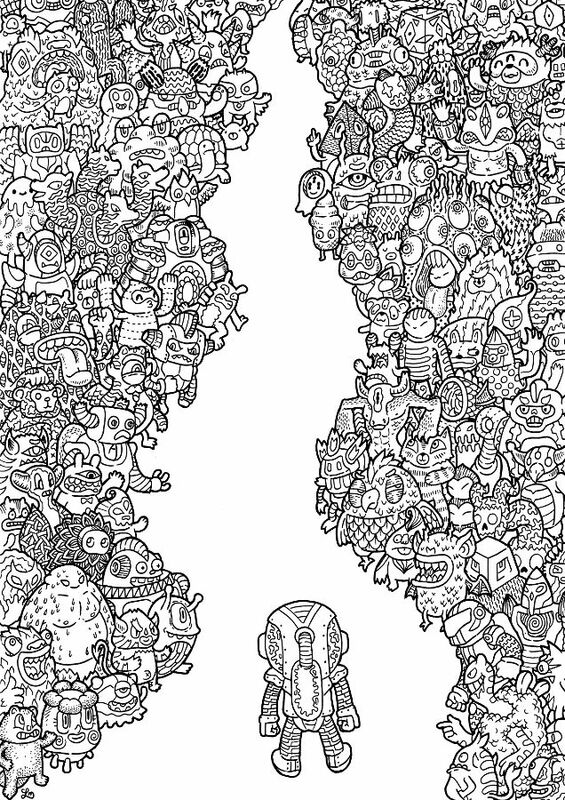 50 unique hand drawn work of art. This is trully amazing art that Zifflin is proud to present to the world! Manic Botanic. 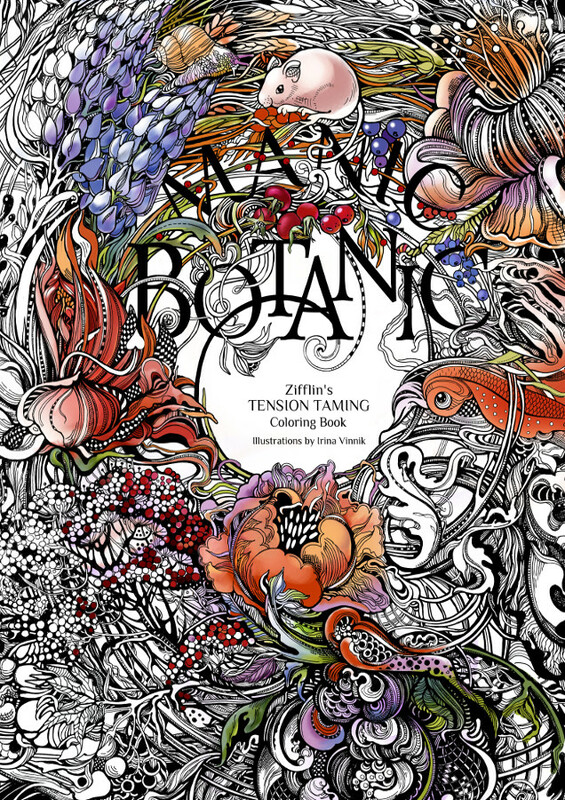 "The Maniac Botanic coloring book is just amazing.......I bought two of these coloring books, so I can give one to my niece..."
"Zifflin's stuff are great. I buy everything they put out"
"Doodle Invasion will be a success in Brazil"
"I am thankful to you for this great gift." 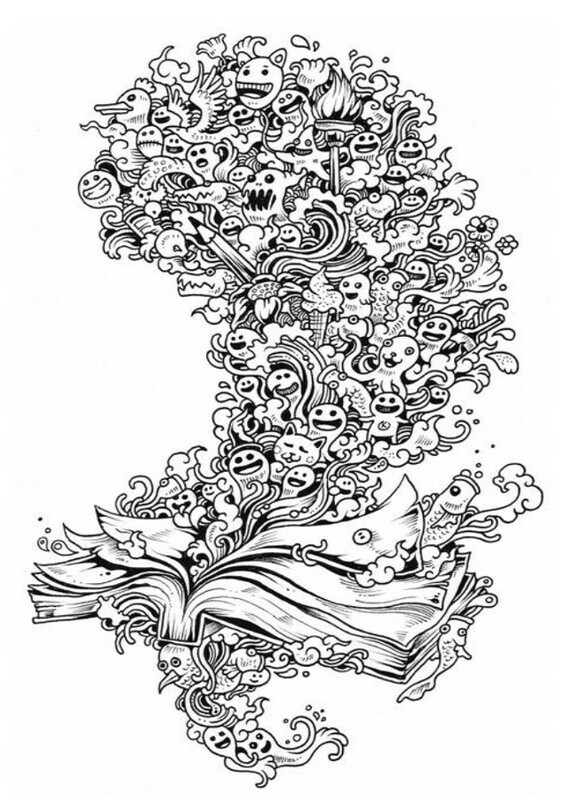 Example from Doodle Invasion illustrated by Kerby Rosanes. 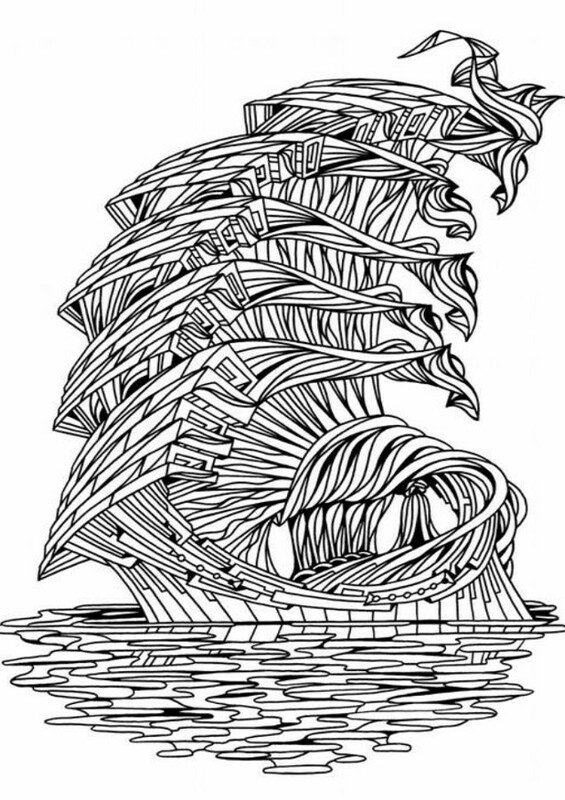 This is an example of the work of art by Lei Melendres. 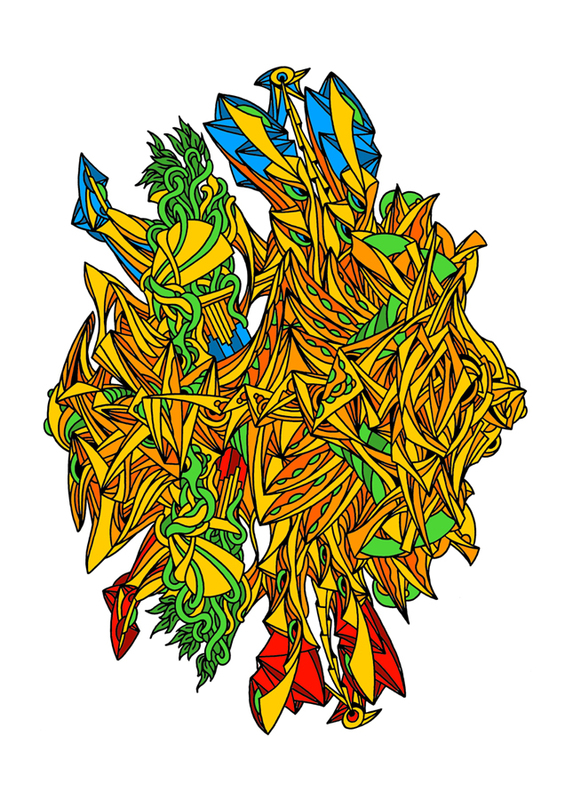 From Doodle Fusion. (c) 2016 Zifflin Website. All rights reserved. Design by nodethirtythree + FCT. Images copyright Zifflin .